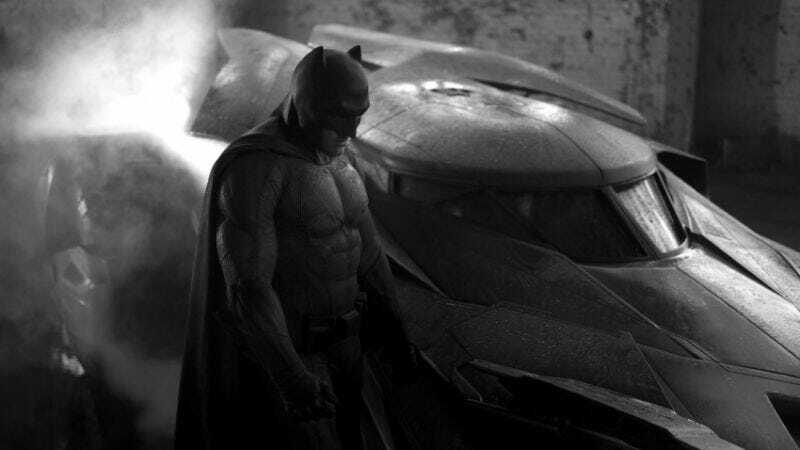 Affleck has been working on The Batman script for quite awhile now, always saying it’s in development without offering concrete dates about when the project will move forward. It’s all seemed rather noncommittal, even though the project has been confirmed since July 2016, with Affleck starring and directing. As a result, rumors have since been flying about the script’s quality, along with other behind-the-scenes drama. There’s still no release date for the film, although Warner Bros reportedly pushed back the Justice League sequel in order to make room for the film. As of now, the script is still very much a work in progress, and we could very well see Affleck lessen his behind-the-scenes involvement over the coming months.